SEJONG, Feb. 28 (Yonhap) -- South Korea's grand plan to expand cross-border economic ties hit a snag on Thursday as the leaders of North Korea and the United States ended their high-stakes summit with no agreement on resolving Pyongyang's nuclear ambitions. Seoul had hoped a possible deal between North Korean leader Kim Jong-un and U.S. President Donald Trump in Hanoi could give a much-needed boost to engaging the communist neighbor in various win-win projects. 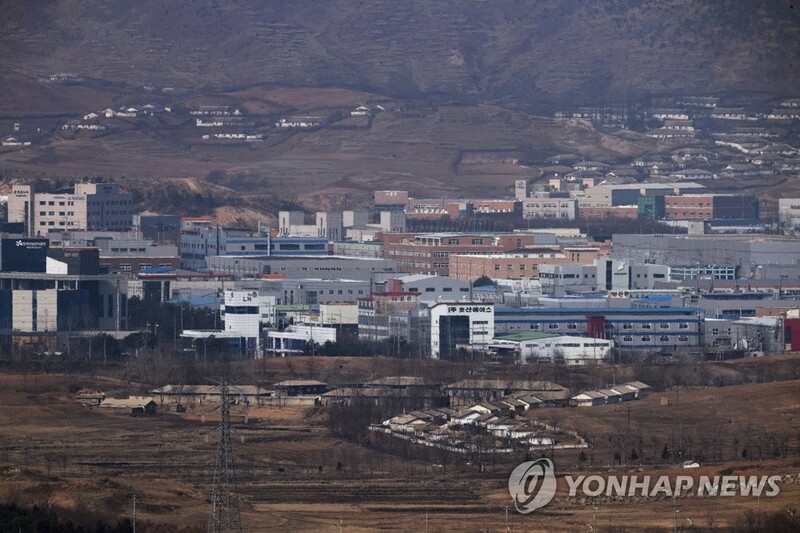 The unexpected outcome was a setback to South Korean President Moon Jae-in, who has sought to boost ties by reviving the shuttered joint Kaesong factory park and a tour program to Mount Kumgang. 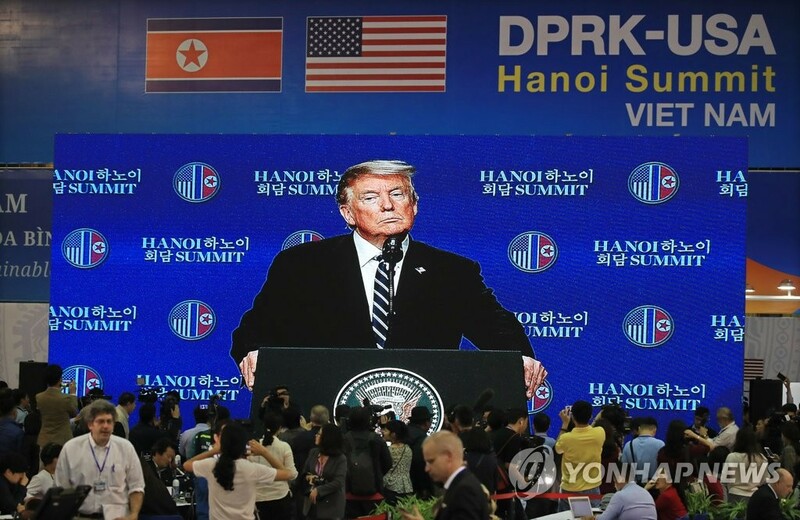 "The lack of a deal in Hanoi will be a source of short-term disappointment for South Korea's efforts to engage North Korea," Leif-Eric Easley, associate professor of international studies at Ewha Womans University in Seoul, said in comments to Yonhap News Agency. "But for economic engagement to be sustainable over the long-term, it has to be built on security." Daniel Pinkston, a Korea expert at Troy University in Seoul, also said some South Koreans and businesses are probably disappointed with the results, but they will have to be more patient. 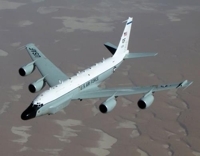 "I think it will be extremely difficult or impossible under the current sanctions regime. 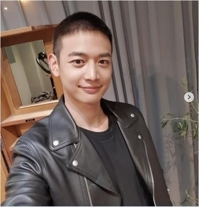 Until sanctions are lifted, the Moon government can focus on cultural exchanges including sports, music, arts, etc," Pinkston said in comments to Yonhap. 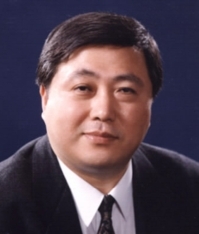 "That can be helpful to keep reminding Pyongyang that extensive (inter-Korean) cooperation including economic cooperation is possible with progress in arms control." 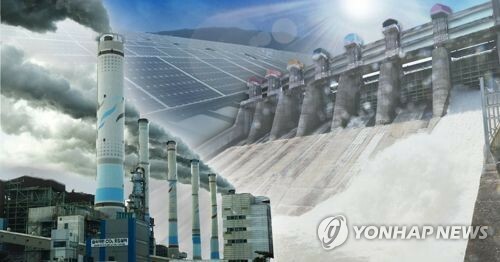 North Korea has badly wanted to resume the Kaesong and Mount Kumgang projects as they could provide much-needed hard currency to the cash-strapped regime. North Korea has been under tightened U.N. sanctions, as well as separate U.S. restrictions, over its nuclear tests and its long-range rocket launches, meaning that South Korea cannot move forward alone to jump-start the projects. The sanctions are meant to cut off revenue for the communist regime and stop its development of nuclear weapons and missiles. 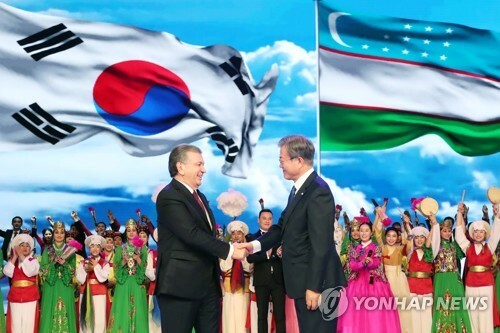 In September, Moon and Kim met and agreed to reopen the joint factory park and resume the tour program to the scenic east coast mountain as soon as "conditions are met" -- an apparent reference to the lifting of sanctions. 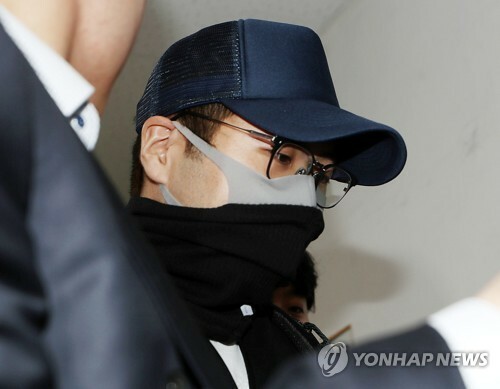 The collapse of the talks also dealt a blow to Hyundai Asan, the inter-Korean business arm of Hyundai Group, which was a key partner in the tour program and the joint factory park. 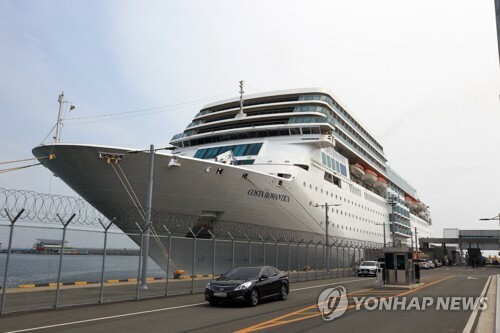 "It's too bad that the summit talks broke down," a Hyundai Asan official said. 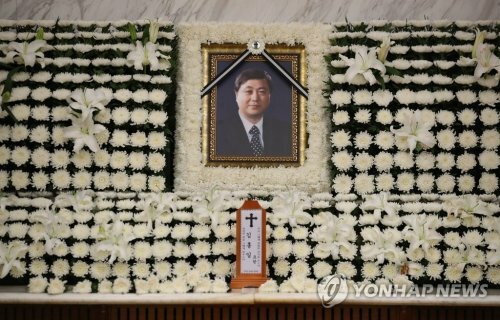 He reiterated the company's longstanding hope that the inter-Korean projects could get up and running again in the future. In Hanoi, Trump said he has failed to reach a deal with Kim as the North Korean leader demanded the lifting of all sanctions on Pyongyang without giving enough denuclearization measures in return. "Basically, they wanted the sanctions lifted in their entirety, but we couldn't do that," Trump said at a post-summit press conference in Hanoi. "I want to take off the sanctions so badly because I want that country to grow," he said. "But they had to give up more." 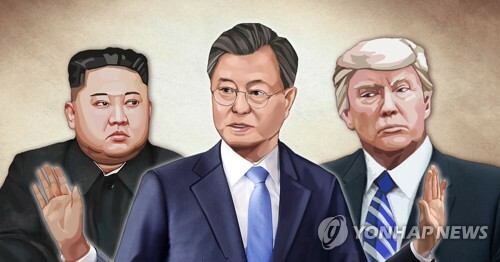 The breakdown also cast a pall over the ambitious project by South and North Korea to modernize and connect roads and railways across their divided peninsula -- a part of the summit deal between Moon and Kim in April 2018. In December, the two Koreas held a symbolic groundbreaking ceremony for the project, though actual construction has yet to be launched due to sanctions. 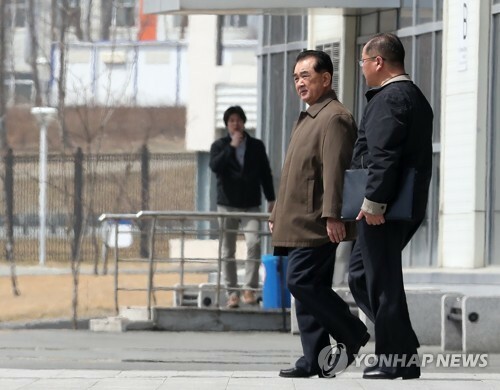 "The project can only get off the ground when the sanctions on North Korea are lifted," said an official of the Ministry of Land, Infrastructure and Transport, which handled the joint project. South Korea has long talked about linking its rail network to Russia's Siberian rail system via North Korea, which would cut shipping times and logistics costs for South Korea's Europe-bound exports. 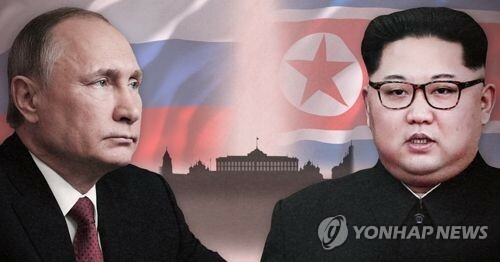 Discussions on the project to connect the Siberian line with those that could operate between the two Koreas have been under way for more than a decade, although no major progress has been made due to geopolitical obstacles, particularly North Korea's nuclear and missile programs. On Thursday, South Korea's benchmark Korea Composite Stock Price Index plunged 39.35 points, or 1.76 percent, to 2,195.44. After the market closed, the White House announced that the two countries had failed to reach an agreement. The Korean won finished at 1,124.70 won against the U.S. greenback, down 5.6 won from the previous day's close. 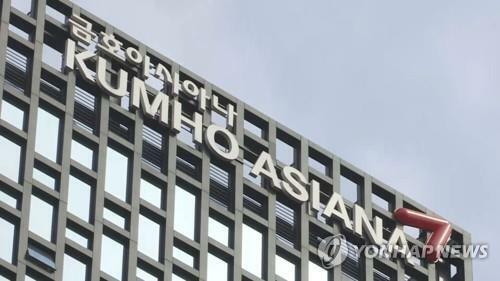 Senior South Korean financial officials are set to meet on Friday to discuss measures to deal with any negative ramifications of the collapse of the nuclear summit between North Korea and the U.S., according to the Ministry of Economy and Finance. 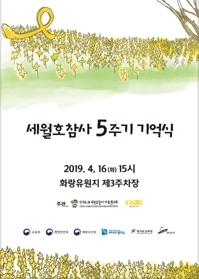 South Korean financial markets will be closed on Friday for the centennial anniversary of the March 1 Independence Movement against Japan's 1910-45 colonial rule. The Korean Peninsula was divided into the capitalist South and communist North after its liberation from Japan's 1910-45 colonial rule. The two sides fought in the 1950-53 Korean War, which ended in a truce, not a peace treaty.